Looking for a quick free tour of SF? Don't just look at the city, come experience it through a real local perspective. We grew up in the city and want to show you the local side of Downtown & The Barbary Coast. Explore SF with a local friend. Days: Mon-Thur | Time: 12pm-1:30pm | Type: History Tour | Admission Free! Want to continue the tour to see more? You can pay on the tour for an Original Tour extension! We meet in front of the fountain in the Transamerica Redwood Park. The maximum group size is 10 guests so availability is limited. make sure to book now! 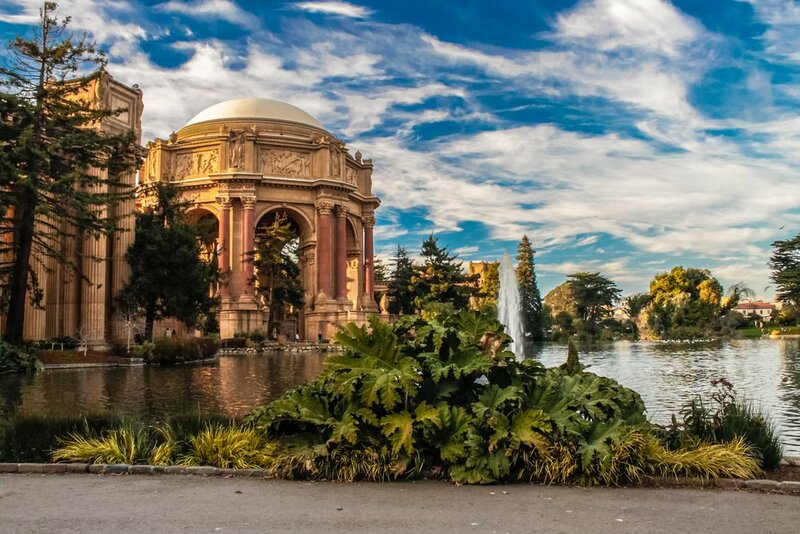 The best overview of SF's most historical neighborhoods while tasting a variety of cuisines. Experience a real local perspective while hearing 150 year old family stories. Relive the cultural revoultions of the hippies in the Haight & Ashbury and the LGBTQ+ community in the Castro while enjoying beer from local breweries. SF Native Tours regularly organizes private tours and experiences for private parties, businesses and schools. Click for more details!